Well water in Las Vegas often picks up minerals from the ground, such as calcium and magnesium. Water with these minerals is considered “hard”. Although water filters can remove minerals, using a water softener is necessary for lager amounts, such as the water use for bathing and washing clothes or dishes. 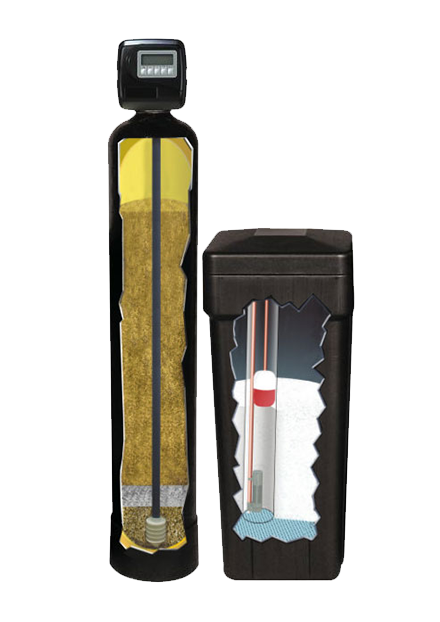 Water softeners are tanks that attach to your home water system, filtering the water before it goes into the home. 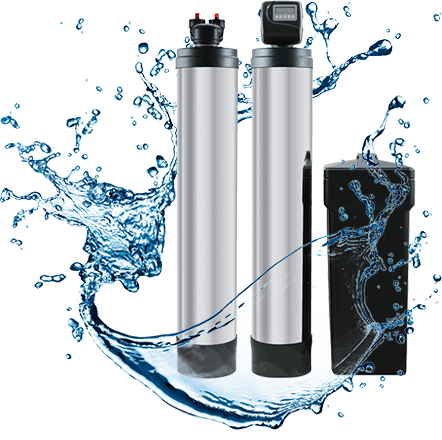 The Olympus Water Softener has a unique design with added minerals and filtering agents that work to truly soften the texture and feel of the water. 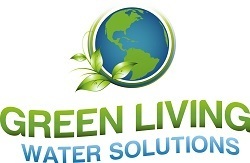 It will remove the calcium and magnesium from the water and replace it with sodium, using reverse osmosis technology. 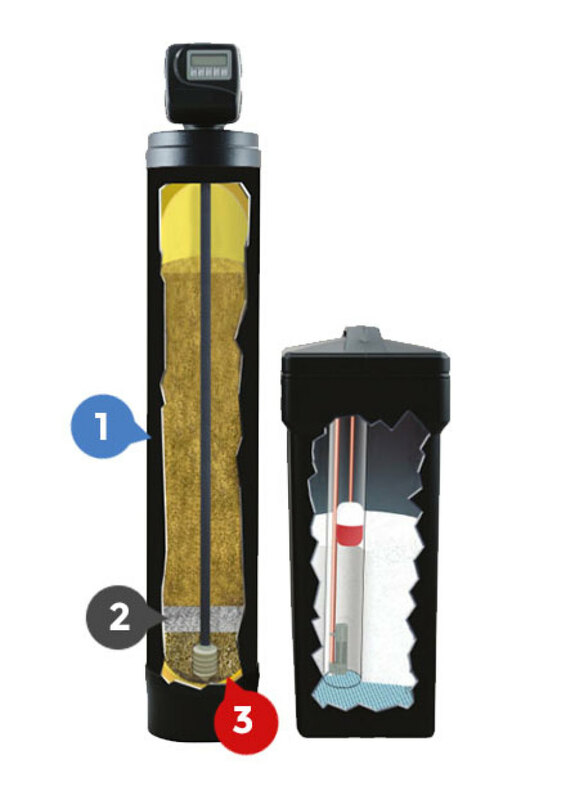 A water Softener is packed with resin beads. Hard water with calcium and magnesium flows through this resin and the hardness ions in the water trade places with soft ions on the resin beads. The Olympus Water Softener has a unique design! With added minerals and filtering agents that work to truly soften the texture and feel of the water. Contains an added 10% cross-link Cation Resin. It completely removes hardness, calcium, magnesium, iron and other hard-water minerals. The specially formulated cation resin regenerates well with both potassium and sodium chloride salts. The Olympus Water Softener contains an added 10% cross-link Cation Resin that effectively removes hardness, calcium, magnesium, iron and other hard-water minerals. The specially formulated cation resin regenerates well with both potassium and sodium chloride salts.